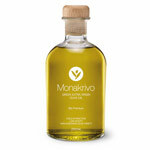 For Greece, extra virgin olive oil is considered to be an agricultural product of utmost priority. The Greek state, however, does not provide the opportunity to methodically learn how to produce this high quality product, as Greek universities, technological educational institutes, schools or vocational schools do not offer a single course on its production. 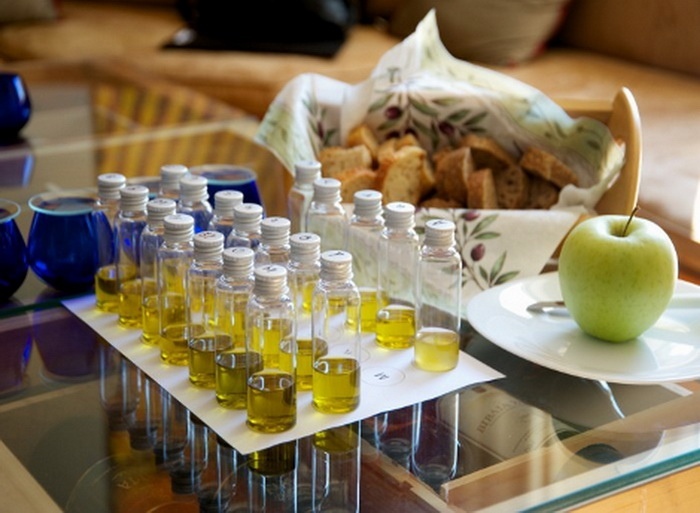 A workshop, however, comes to fill this gap and attracts olive oil producers and bottlers from several Greek regions to Athens. Vasilis Frantzolas is a third-generation olive oil producer from the village Ligourio in Argolida, in south-eastern Greece, and has been holding olive oil seminars in Athens for the last couple of years. Frantzolas has worked as a civil engineer and construction manager and has recently acquired a M.Sc. in Food Policy at the City University of London.